What is a conversion rate? It is one of the common questions in the digital world. A conversion rate is the percentage of the traffic or visitors to your website that finalizes the desired objective of your company or business out of all the website’s visitors. Any company wants a high conversion rate for their website. It is an indicator that the organization was successful in their marketing plan and web design. There is no fixed barometer for conversion rate. It differs from business to business, industry to industry. It also depends on the type of business model the company is following. Every marketing student and experts across the world knows that the conversion rate is one if not the most important Key Performance Indicator for any organization or business. When improving the conversion rate, companies are finding ways or innovate methods to help them achieve this goal. Survey says that 22% of all businesses are satisfied with the conversion rate that they got. Despite all the awareness the company gets, they can’t still achieve the outcome they desired. 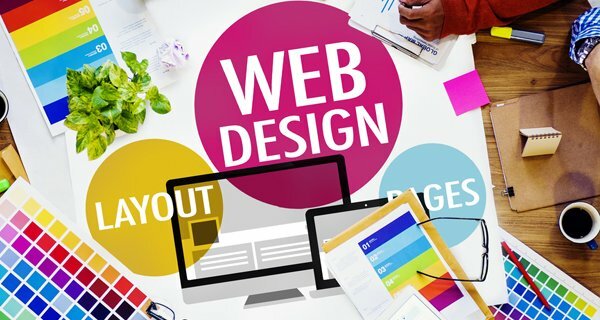 It also tells you that even with the help of the latest technology; most web design companies still can’t get the right formula in designing that can help boost conversion rates. If you had the same issue and frustrated with the fact that whatever you do, it is still difficult to increase the conversion rate of your company, then, don’t worry. 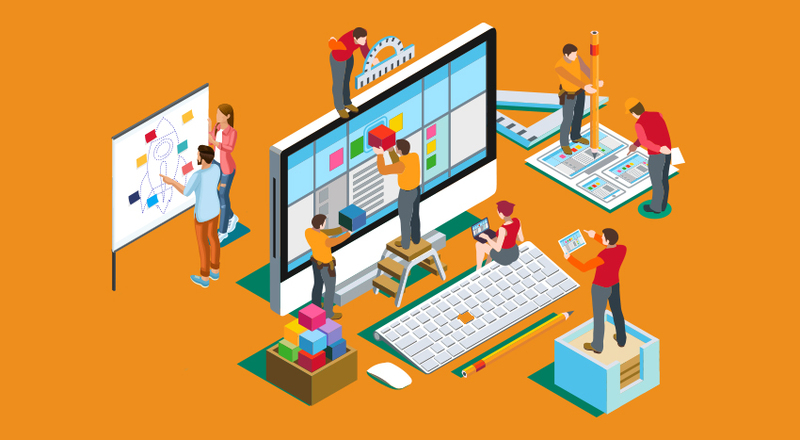 In this article, we will provide you with creative tips on web design that can help you boost your company’s conversion rate. Bold and big letters have been very popular for the past few years, and it will not be a surprise if it continues to be popular in web designing. Typography is considered one of the most effective ways to boost any brand. Giving more emphasis on having big and bold typography in all your web designs can be a difference maker when you market your website. The reason for this is because if the words on your website are easy to read, it will be easy for people to understand what your business is all about, not to mention, it can also attract more attention. In today’s world, speed is everything. People have become impatient, especially when surfing the internet. People need a solution to their problem, and they need it quick. According to studies, a one-second delay in loading a website can cost at least 7% of conversion. That’s a lot of wasted traffic. Every second is important when it comes to the internet. It is vital to solving this issue as quickly as possible. If you want to know the speed of your website, there are free tools you can use like Pingdom, Sucuri, GTmetrix or Google PageSpeed Insights. Before, website owners don’t like stats and numbers. But that changed because of the implementation of conversion rate. People want to see facts and figures that’s why as a web designer, putting statistics or achievements counter can be an advantage for website owners. You have to establish trust between you and your user so that they will visit your website on a daily basis and can help boost your conversion rate. Negative space is not a common term in website design, but trust me on this, it is critical. The whitespace in the website design that contains no element is called “Negative Space.” It is a space found between the header and the sidebar or the content. Although it is called negative space, it is a positive sign because it gives you an opportunity to put something engaging and attractive to the users. You should use this space to set up a Call-to-action button that will help your website increase its chances to get a higher conversion. If you want professional help with the use of negative space in your site you can check out the web design by Charlotte SEO. In writing content, it is imperative to keep it short and simple, same with web design. Simplicity is one of the most critical factors that drive conversion for every website. Make your site straightforward and very simple. It will help users to understand the website better, and it will help them navigate the website a lot easier. If your UI/UX is excellent, there’s a higher chance that you can get a better conversion. Take for example the Apple company’s website. It has a simple design despite their company’s success, and their traffic is through the roof. Boosting the conversion rate is tedious work, but if you do it right, it will be very beneficial to your company and your website.